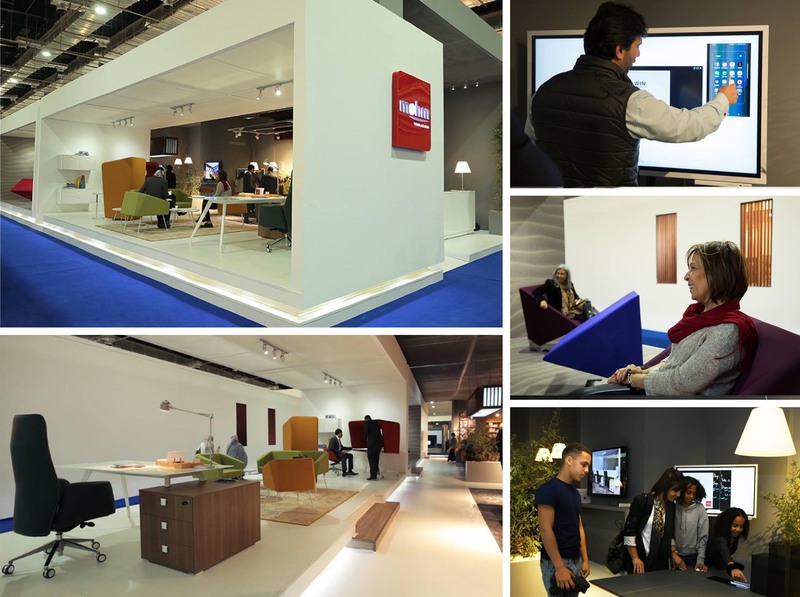 Once again, mohm joined Furnex, the eminent furniture exhibition which will be taking place between 8 and 11 February at the Cairo International Convention Centre. 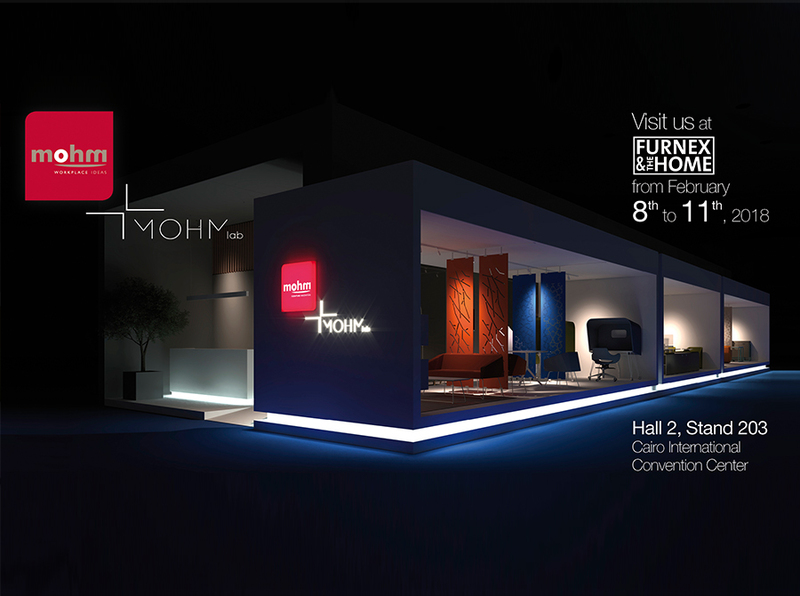 We will be delighted to see you at mohm’s display Hall 2, stand 203. Join us in celebrating mohm’s products carrying a unique spirit through which we remain alert to the high dynamism of technological change embraced with freshness, diversity and innovation. 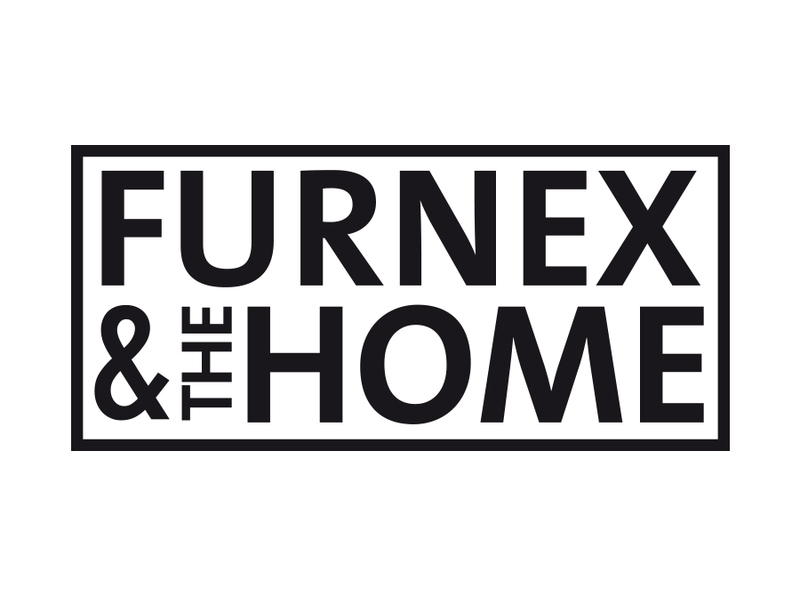 Furnex is a great opportunity for mohm to showcase the best of our creativity, where the technology braids comfort with numerous state-of-the-art products and new lines. 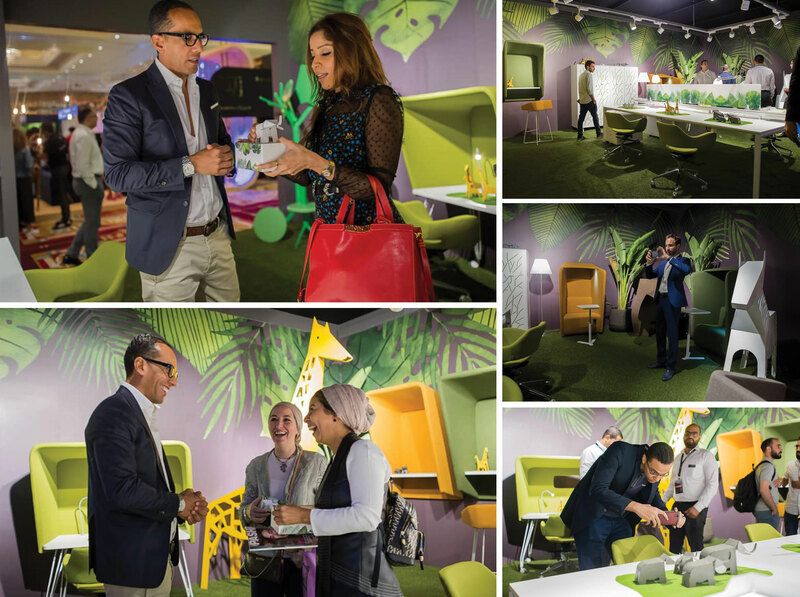 Equally, we will display our older lines which live up to the change by adopting new blood and ideas, a variety of seating solutions, tea tables, sofas, desks and much more.